Johnny Scandal! Are You Ready for Some Football? Throw on your jerseys and bust out the grill because college football kicks off in a couple hours. In a hat tip to the reigning Heisman trophy winner—the only college freshman to ever win the award—I thought it would be fun to take a peek at some Johnny Football related web data. Debate and discourse around the use of online data will continue as federal and state legislatures and public standards committees like the Worldwide Web Consortium (W3C) and the Digital Advertising Alliance (DAA) all take up the issue once again after the summer break. Here’s why we need your vote, and why this session important. During next Thursday’s hackathon, a group of AddThis developers will drop what they’re doing to work on integrating ValueClick’s emergency warning system into AddThis Smart Layers. 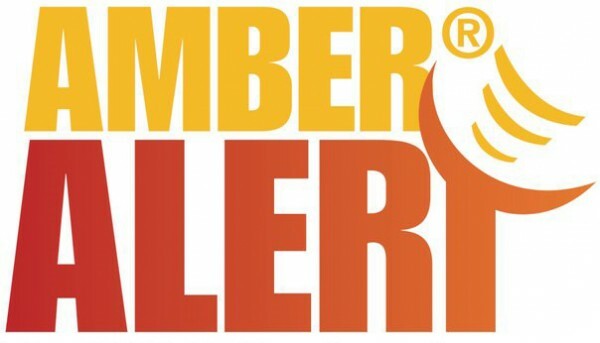 They’ll focus first on creating AMBER Alerts that will dynamically display on tablets, smartphones, and computers in areas where abductions take place. 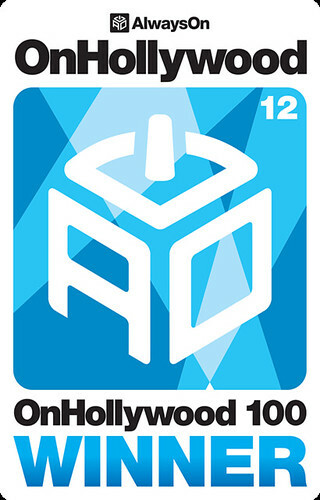 We love helping connect movie studios and Hollywood entertainers with the audiences that will love them most. 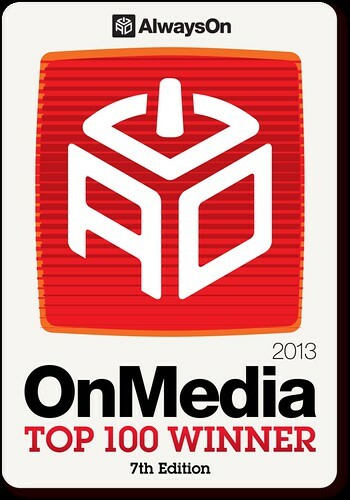 And, on the heels of being named the most innovative company in advertising data by DataWeek in August, it’s gratifying to have our media solutions for brands acknowledged again. For more information, our press release is here and more details on the award are here. As always, thanks for being great, thoughtful partners. Devices: As many people commented and shared on the Emmys on their iPads and iPhones as all other device combined. Geography: In the 8pm hour, twice as many people talked about the Emmys in California as the rest of the nation. Entertainment value: Over 75% of people did not find Jimmy Kimmel’s opening speech funny (ouch…), and ‘Not funny’ was the most common words associated with Tracy Morgan lying down on stage. In looking at the awards themselves, the winners on screen understandably spiked online. Modern Family led all shows with social mentions in the first hour, followed by 2 and Half Men and Girls. 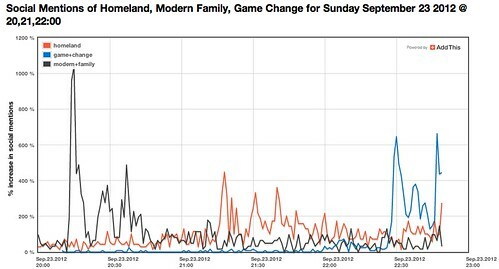 Homeland and Game Change also had big spikes, but there was a great geographical divide on Homeland v. Breaking Bad. People mentioning Homeland were more likely to be east coasters while Breaking Bad was more popular with people living on the West Coast. Before the Emmys, social mentions of Breaking Bad were 50% less in the Midwest than the rest of the country. As for the topics and people who generated the most shares at the Emmys, you can see Amy Poehler at the top. Before the Emmys, Tina Fey received a ton of Emmys social buzz, and the comments happened on Twitter vs. Facebook (56% more Tina Fey buzz on Twitter vs. Facebook). Tina’s former co-star on SNL, Amy Poehler, is the exact opposite; social buzz for Amy Poehler was 65% more likely to happen on Facebook versus Twitter. 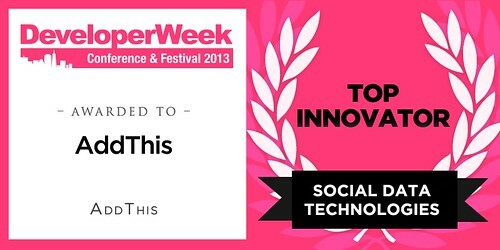 Because we look across more than 330 different social services, we can compare sharing platforms to see the most valuable service for a given article, and we noticed twice as many social mentions happened on Twitter versus Facebook. The peak moment for social mentions for the Emmys was during the red carpet, interest declined each hour after the red carpet. The top social services used to share Emmys content was Twitter. 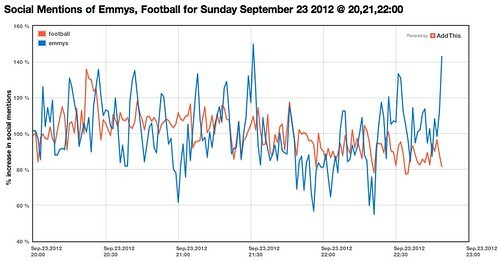 Most importantly, football did lose to the Emmys last night. As for me, I was most interested in Mr. Mad Men himself – Jon Hamm. There may have been a Mad Men shutout, but Jon Hamm dominates Facebook. Mr. Hamm got 8 shares on Facebook for every share he received on all other social networks. Interested in getting a view across shares and engagement on your site and with your key audiences? Get AddThis Analytics and Social Plugins.